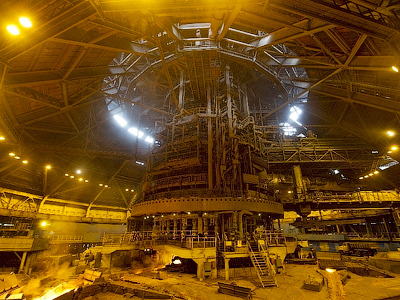 Major Russian metals producer Novolipetsk Steel (NLMK) reported a 13% growth in profit in the first quarter of 2012, despite a seasonal slowdown in demand and dropping metal prices. 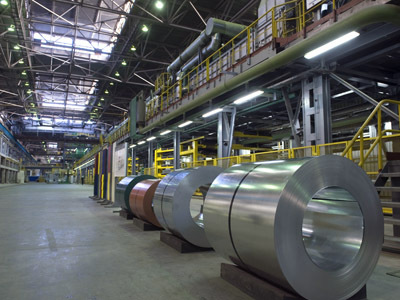 ­The group’s revenue increased up to $3.1 billion, showing 1.3% growth compared to the previous quarter supported by 9% sales growth, while the average steel prices dropped 5% during 1Q of 2012. EBITDA – an indicator of a company’s net efficiency – increased 17% to $432 million as a result of reduced costs and improved sales efficiency. Cash flow from operations totaled $502 million and was up 57% compared to the results of the previous quarter because of higher profitability and working capital optimization. 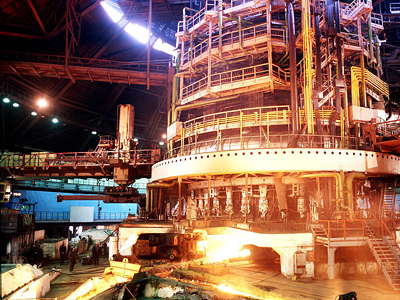 “The results of the company show quite a good and stable situation at the metals market: demand for metal production is growing, though the pace is rather slow,” said Ilya Rachenkov from Investcafe. 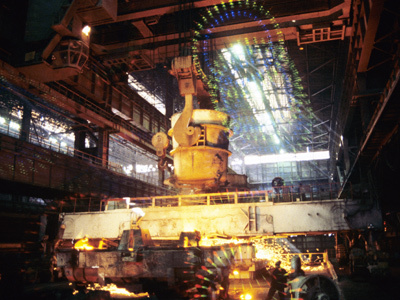 Production grew 24.9% compared to the 1Q of 2011, up to 3.63 billion tonnes. Meanwhile the net debt burden was up 5% and totaled $3.5 billion, though $264 million was repaid in the first quarter. “In Q2, we expect revenue growth of 10% based on continued increase in sales. We expect an EBITDA margin of approximately 17%-19%,” NLMK said in a statement.